As a periodontal specialist, Dr. Guier is trained and skilled in treatments for alleviating symptoms of gum disease. 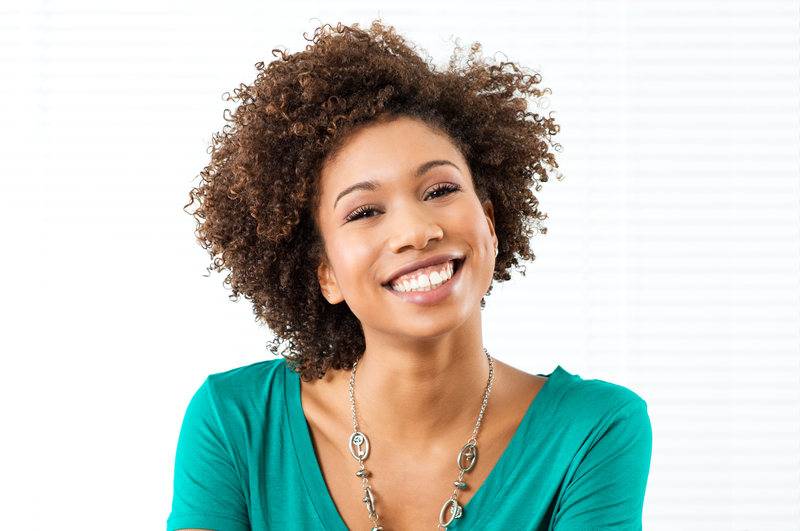 While gum disease can compromise both dental health and aesthetics, our Shreveport periodontal treatments allow patients to reclaim their oral health and enjoy stronger smiles into the future. As gum disease worsens, symptoms progress from gum irritation to more challenging problems with foundational dental health and the appearance of your smile. With deep cleanings, however, Dr. Guier can halt and reverse the effects of moderate gum disease. A deep cleaning involves targeting the area below the gum line. This treatment encourages soft tissue healing and assists in the prevention of further gum health issues. With diligent at-home care and more frequent visits to your family dentist, you can enjoy a healthier smile. Disease prevention – The bacteria which cause periodontal problems can travel via the bloodstream to other parts of the body. Research has shown that lung infections and heart disease have been linked to periodontal bacteria. Periodontal deep cleanings remove bacteria, thus preventing the spread of health complications to other parts of the body. Protecting teeth – When areas below the gum line and around teeth (gum pockets) exceed 3mm in depth, there is a greater risk of periodontal disease. As pockets deepen, they tend to house more bacteria. Eventually, a chronic inflammatory response by the body begins to affect gingival (gum) and bone tissue, which may lead to tooth loss. Periodontal disease is the number one cause of tooth loss in the developed world. Aesthetic effects – Scaling and root planing helps remove plaque and tartar (calculus) from the teeth and below the gumline. 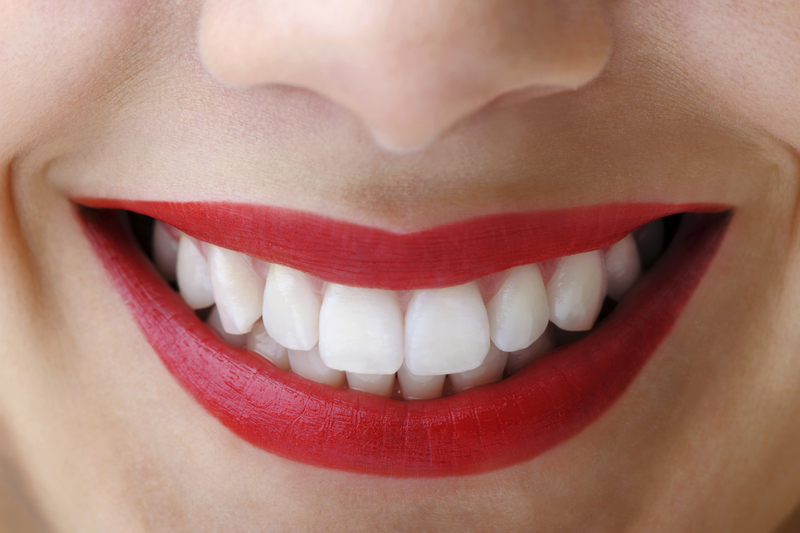 As an added bonus, if superficial stains are present on the teeth, they will be removed in the process. Better breath – One of the most common signs of periodontal disease is halitosis (bad breath). Food debris and bacteria can cause a persistent bad which is alleviated with cleaning procedures such as scaling and root planning. Whether you were referred to our Shreveport dental office by your family dentist or are coming to Dr. Guier as a new patient seeking periodontal services, we want you to have all of the information you need to feel confident in your procedure and how we can help you enjoy a healthier smile. Our treatment options are designed to care for patients with varying levels of need, from minor gum problems to more advanced cases of periodontitis. As a gum specialist, Dr. Guier has the knowledge, technology, and tools to provide the treatment necessary to protect your dental health and wellness. For more information about periodontal deep cleanings or surgical gum care to treat periodontal problems, contact Dr. Guier and his team today.